This urban garden terrace utilizes both a water feature and a spa, which requires significant structural analysis and possible reinforcement to bear the combined loads. 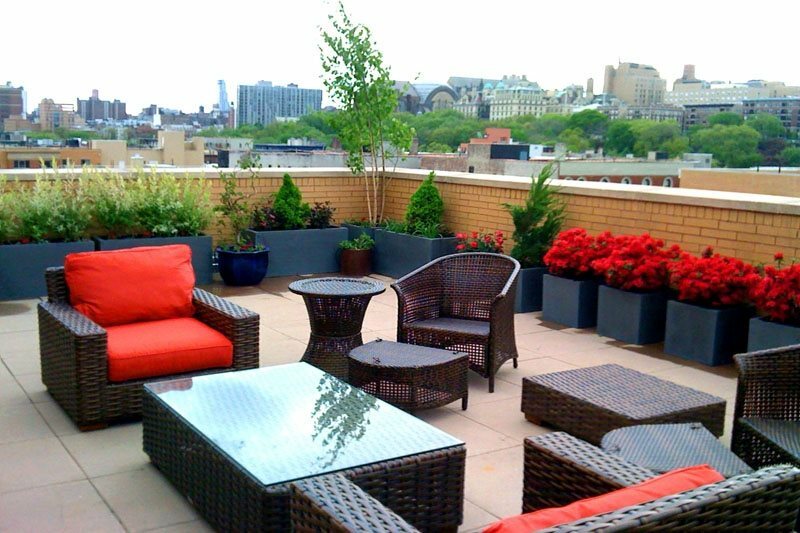 The goal for this rooftop terrace was to hide 9 large air vents on a very windy exposed rooftop terrace. 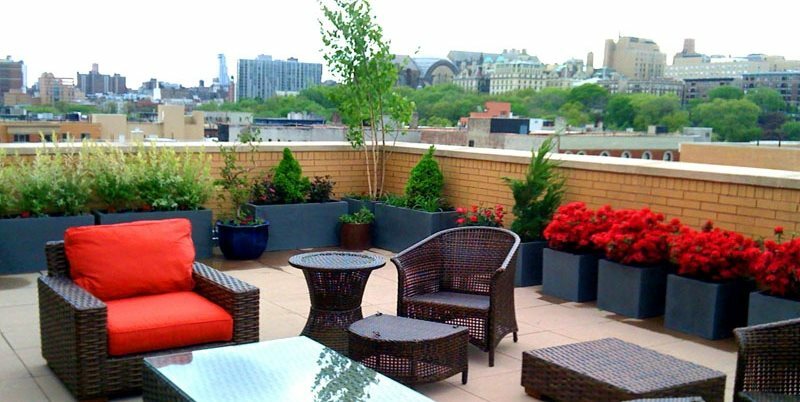 Durable fiberglass pots are an attractive, lightweight option for rooftops. 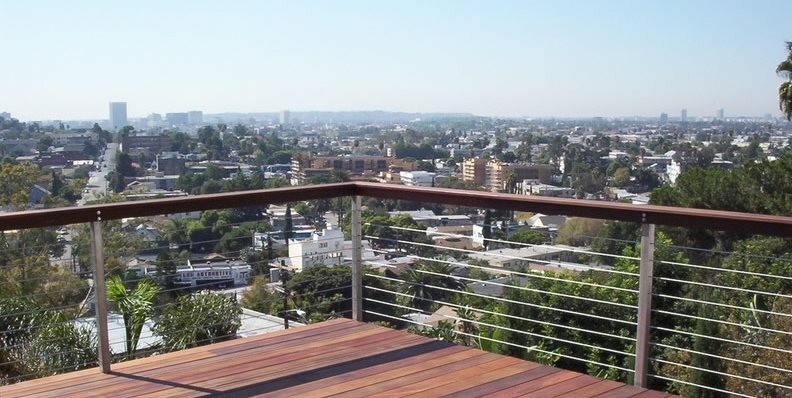 A nearly transparent guard rail meets safety codes while preserving 100% of the available view. This chair offers lightweight aluminum construction with a very comfortable high back design that is easy to move indoors for winter. 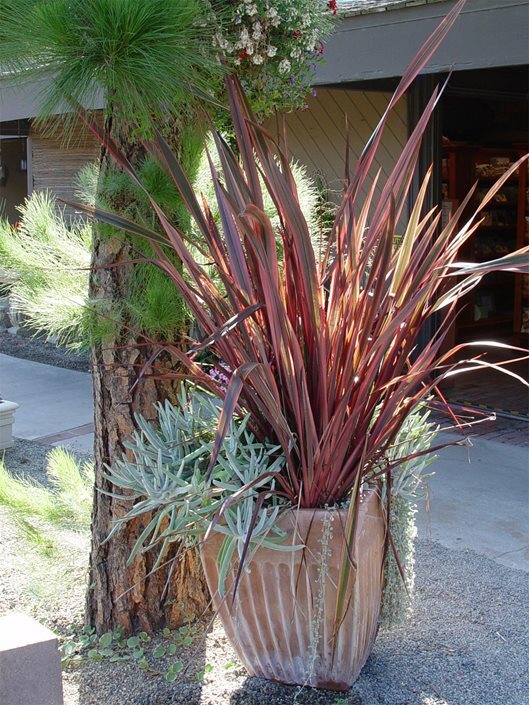 Taller, narrow pots can be planted to become architectural accents that are resistant to wind and sun. 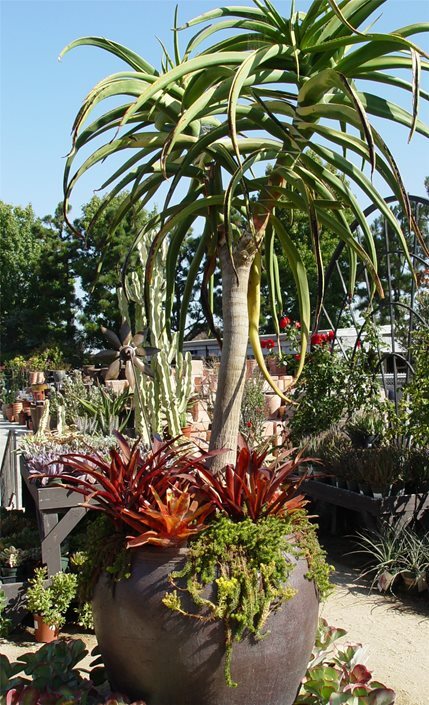 In warm climates, large specimen succulents are the ideal solution for hot west facing balconies or terraces. 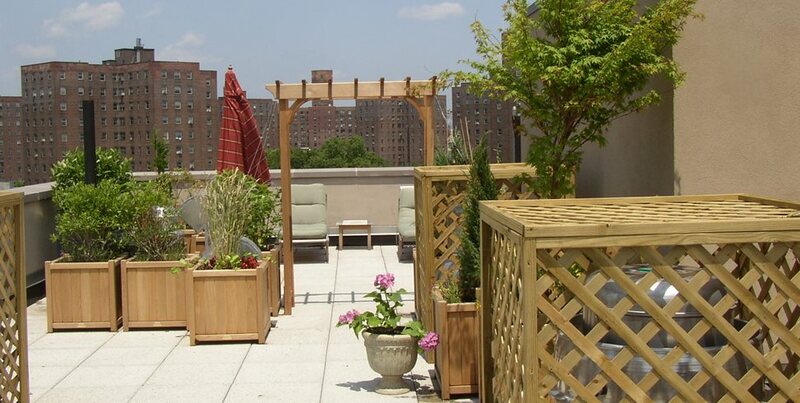 Use this infographic to learn about garden design on rooftops and balconies. 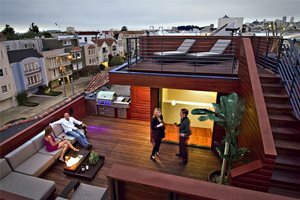 Discover four design constraints that are unique to rooftops and see examples of successful designs. 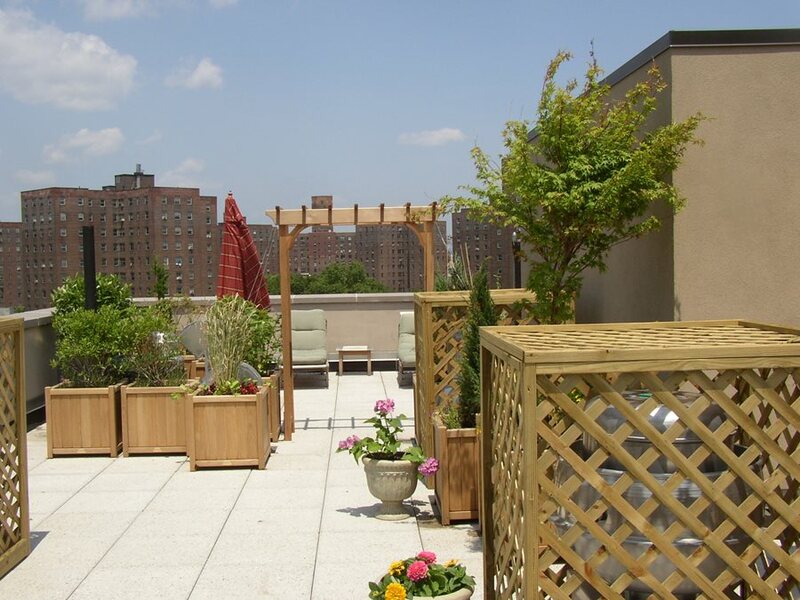 Plus get and list of plants and vegetables suited for rooftop conditions. Also see your container and paving material options. 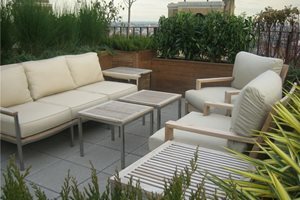 Creating a personal outdoor living space on your rooftop, terrace or balcony provides a place to go outdoors for welcome relief from the hustle of high density urban living. Good design can bring precious additional living space to small condos and apartments. These landscapes are different from anywhere else because they are elevated, from a few feet to many stories above the earth. They are also on-structure, which necessitates many unique requirements to ensure you project is buildable, visually appealing and supportive of green plants. The view from a rooftop living space is your most valuable amenity, so all design decisions must preserve and maximize it. Solving practical problems must be done in a way that does not diminish the view. 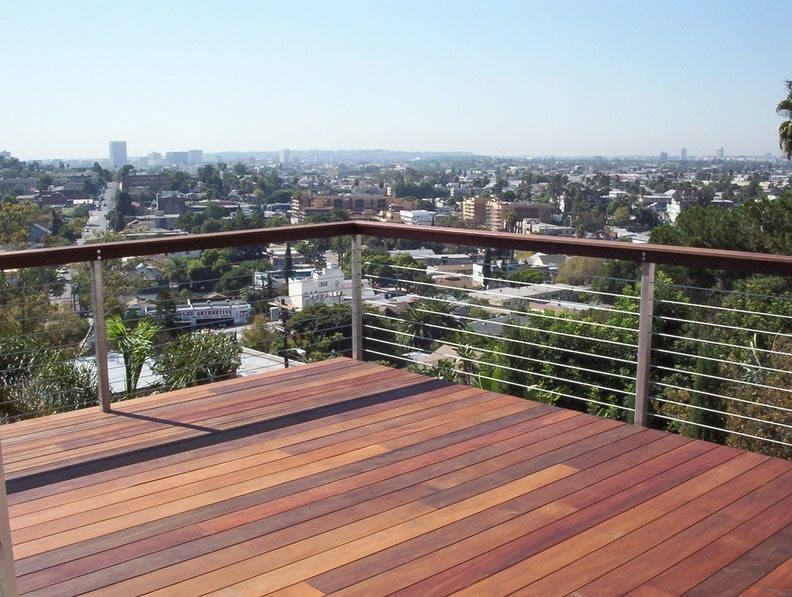 For example, changing a solid wall to a transparent wrought iron railing can greatly enhance the view, and borrow space to make your project seem larger. But if there's an eyesore, replacing a transparent rail with a solid wall may be the perfect solution for retaining the view while screening this undesirable segment. Buildings that offer residential balconies and terraces vary considerably in age, architecture and structural reinforcement. Your designer will be very conscious of how much weight your project will place upon the load bearing surfaces. The older the building the less weight the structure can support. For an extensive project, be prepared to budget an engineer's structural analysis and other requirements that may be required by the building owner or the city. Often balconies are constructed to serve many units, not just yours. 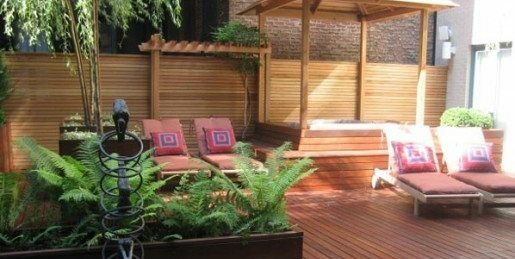 To create a private space for relaxation, screening off your neighbors can be paramount. Keep in mind that all solid partitions will influence air movement. This may be a good thing if you have problem wind from that direction, or it can be undesirable in summer when the partition creates stagnant air. This is why partitions are most often made of open material such as lattice or metal grids enhanced with vines. When considering privacy, be aware of your standing privacy needs as well as those when you're sitting down. Discuss this with your designer to find the least imposing solution for privacy while maintaining air movement and view so you don't end up with a potentially claustrophobic space. 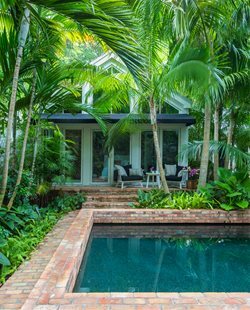 When you invest a lot of money in an outdoor living space, it must be comfortable for you and your plants in as many seasons as possible. In the colder months when you live indoors, the planting and decor should make this space equally as attractive to look at through windows. Your designer's biggest challenge is to put into place elements that mitigate your unique set of climatic challenges with attractive components that work well with your interior style. Some of the typical problems include west facing units where afternoon heat and full exposure in the summer months can be overwhelming. 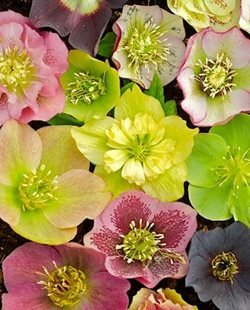 Here you will need seasonal shade or an umbrella or another creative shade source for you and your plants. Those units located in wind corridors where gales rip through the spaces between large buildings will definitely need protection. Wind screens or selection of plants that tolerate this buffeting may be essential. The most important commodity in any city is space, where every square inch matters. That's why selecting furniture is so difficult. Big bulky pieces are out, small and well designed is in. Your choice must demand as little square footage as possible without compromising comfort. Strive for a balance of style and versatility. Furniture that blends with that of the adjacent room helps to blend interior and exterior style. Due to spatial limitations, selecting furniture while designing the space, rather than furnishing as an afterthought, is the best way to preserve every square foot of open space you can. Keep it simple. Otherwise a visually pleasing terrace can feel cluttered, and that makes it far too similar to the rest of the crowded city. In addition, furniture is seasonal. If it must be stored indoors for the winter, be sure it is small and light weight enough to bring in and out easily. 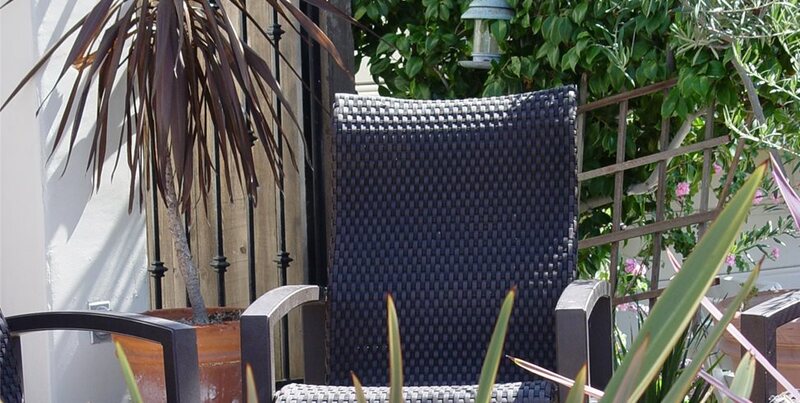 Furniture that remains outdoors year around must be sufficiently weatherproof. Do plant dwarf evergreen conifers for year round greenery. Don't use any plant with large leaves that may become tattered by wind. 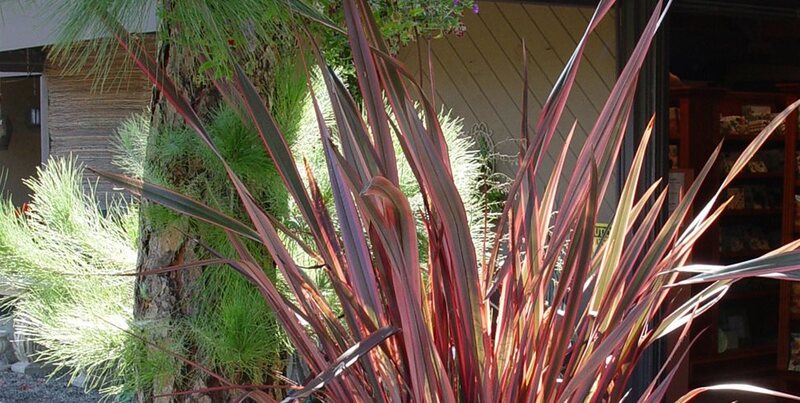 Do choose drought tolerant plants to reduce the frequency of watering. Don't select plants with aggressive root systems that quickly fill a pot's root zone. 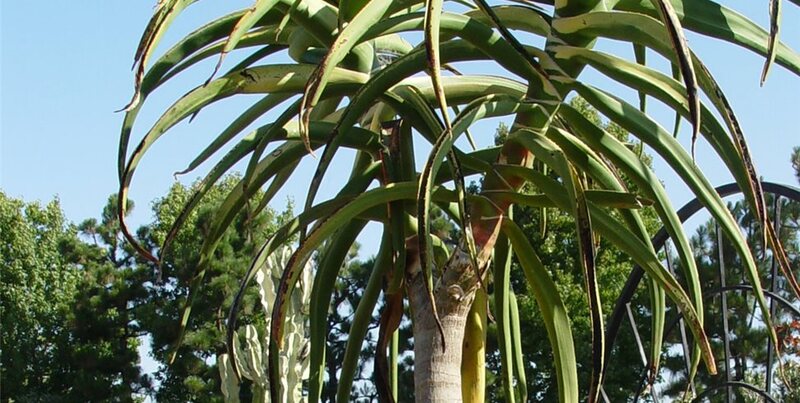 Do buy larger woody plants so they offer benefits right away. Don't use plants that require a cool, moist environment. 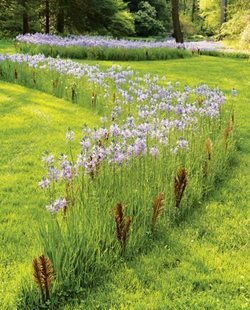 Do select plants with small or shallow root systems relative to their overall size. Which is more important, the plant or the pot? The answer is neither. The plant and pot are equally as important, which emphasizes how the right pair turns this practical planting option into living sculpture. Your designer will see these as columns, masses, backgrounds and focal points, and they constitute the most visually dynamic element within the space. In these small urban spaces, your pots are viewed at close range, and the hotter they look the better. 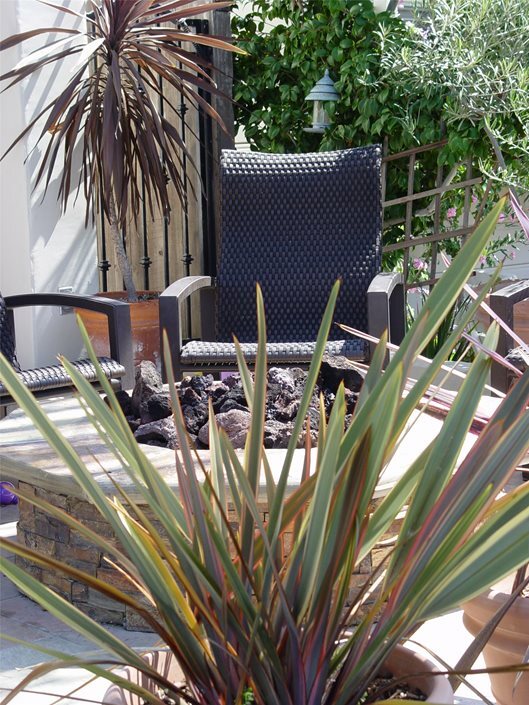 Your designer will have to use great care to obtain the perfectly sized pots to spice up these outdoor spaces, and ensure they are large enough to support the root ball of the designated species. Some will remain outdoors year around, and these must be thick walled and weather proof. If these contain rugged evergreen conifers that are capable of surviving the winter on the terrace, they will become the most important element outside during winter. These may even be used for holiday lighting or become the subject of ambient up-lighting to softly illuminate the space without sacrificing the view. Engineers know that sound travels upward. The din of heavy traffic can be louder a few floors up than it is on street level. This and the general noise of city life can spoil the sense of peaceful separation you are trying to achieve in the living space. This places a high value on the sound of water as a masking device. 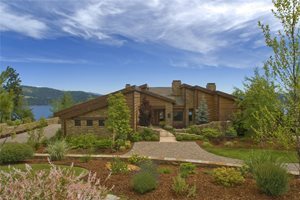 Due to the unique constraints of on-structure landscapes, this will require both a good designer and an experienced contractor. Wall fountains make the most space saving style. They stand at the edge of the space against a wall or may even be hung upon the wall, asking for little to no square footage to be devoted to its base. Freestanding fountains are far more demanding. No matter what style of fountain you use, it must above all be variable from a lot of sound to a minimal flow rate during quieter times of the day or night.